Norman Snyder is one of the founding members of Taunton, Snyder & Parish, and has been practicing in the State of Texas for 40 years. 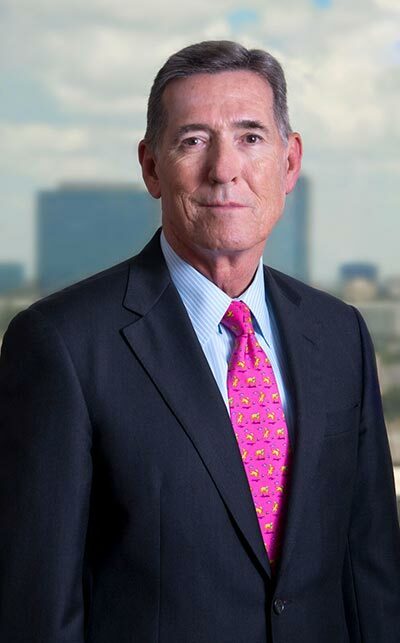 He has tried numerous cases in front of judges and juries in state and federal courts, and has made substantial contributions to existing case law through his appellate work at both the state and federal levels. 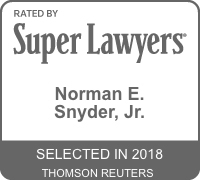 Norman has defended companies in plant and pipeline explosions, environmental and toxic tort actions, trucking accidents, occupational and environmental exposures to asbestos, silica, and other chemicals, maritime and offshore accidents, construction accidents, commercial disputes, and complex litigation. 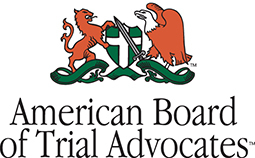 He is also frequently retained as local counsel by companies organized in states across the U.S.
American Bar Association’s District 4-D Grievance Committee.